Glamorous and elegant, a piece of jewelry from our “Special Occasion” designs, epitomizes effortless sophistication. 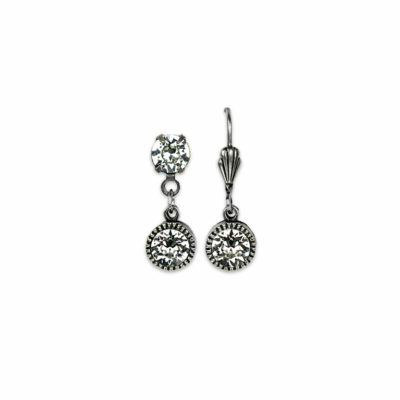 This rich collection features Crystals by Swarovski®. 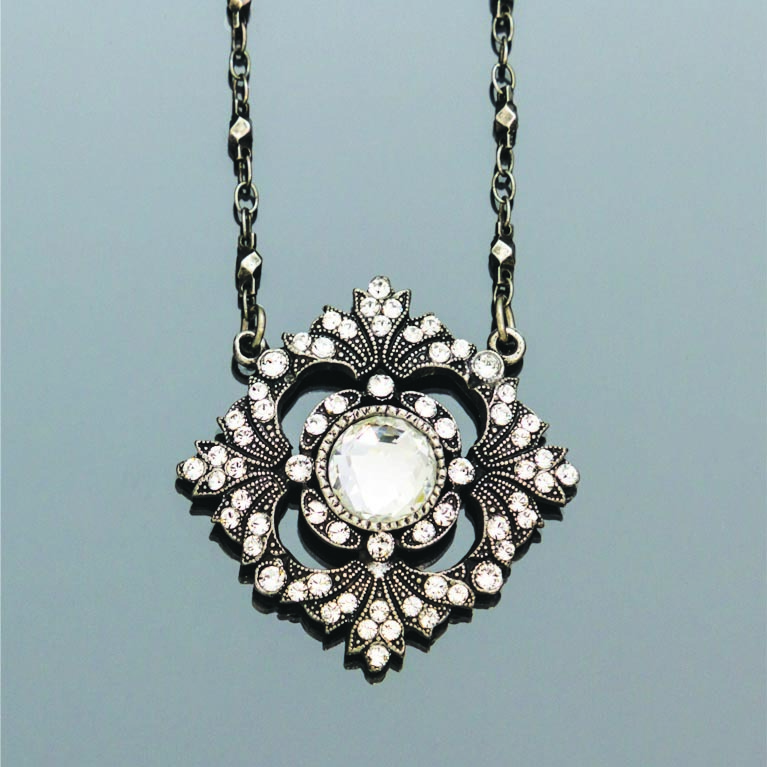 Make an entrance wearing this magnificent sterling silver plated pendant, bejeweled with diamond-like Swarovski® crystals, featuring a large uniquely faceted round central stone.